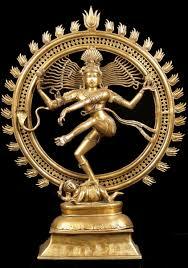 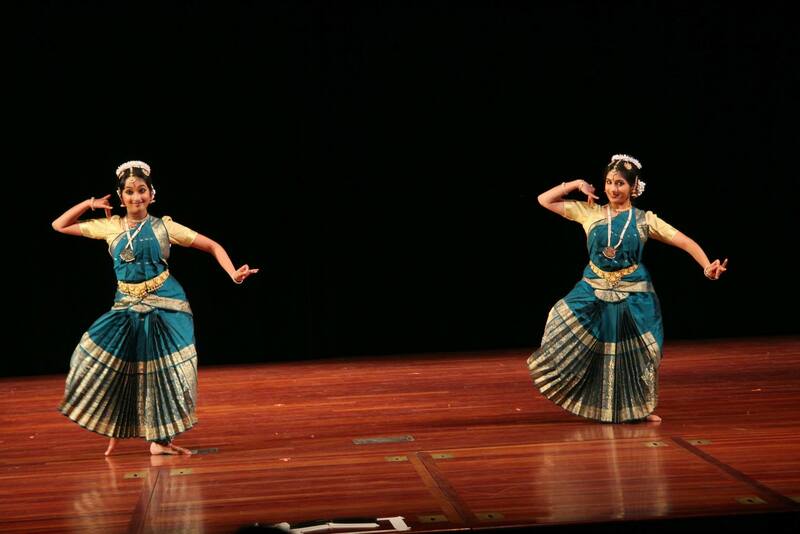 Abhinaya students perform pieces featuring works of renowned Carnatic music composers in Bharatanatyam. 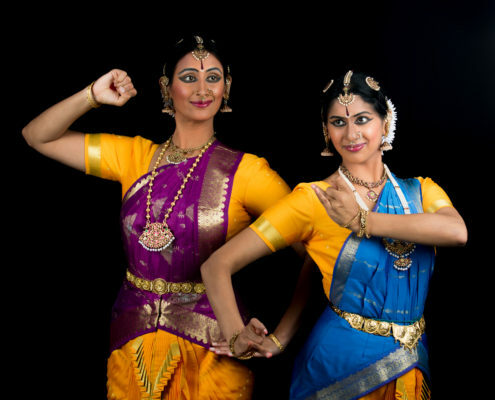 Abhinaya Dance Company of San Jose, announces their fall production, Apoorva Katha – Remarkable Tales - directed and choreographed by Mythili Kumar and Rasika Kumar; and featuring the Abhinaya Dance Company of San José, accompanied by live music by master musicians. 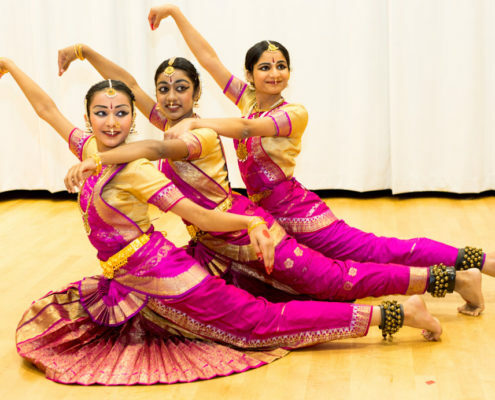 Abhinaya's student arangetrams are free and open to the public. 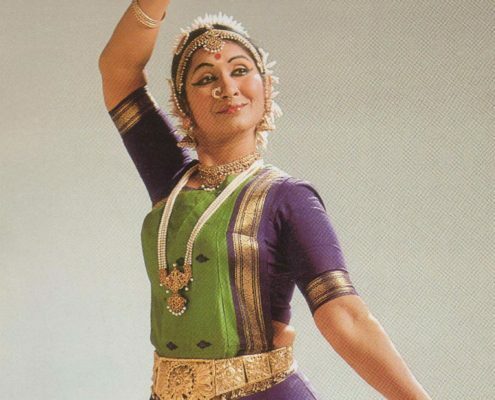 This recital will depict the varied manifestations of Shiva and his consort Shakti through Abhinaya’s traditional repertoire of the past years. 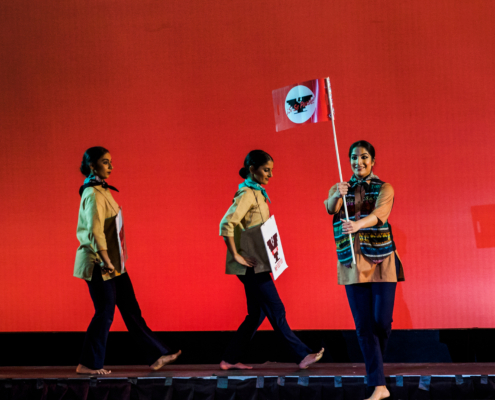 Check back often for updated information on our 2017 events! 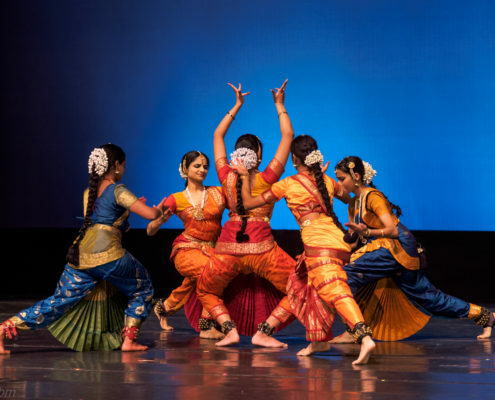 Get ready for Abhinaya's Fall Concert, VAANARA LEELA, with a visit to "The Rama Epic - Hero, Heroine, Ally, Foe" exhibition at the San Francisco Asian Art Museum! 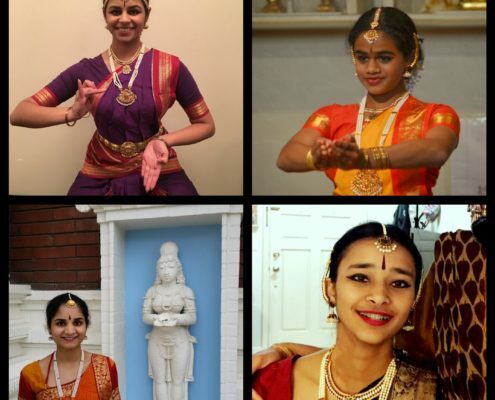 Abhinaya students showcase a wide range of compositions made popular by MS such as Ganesha Pancharatnam, Madurashtakam, Brochevarevarura, Vadavaraiya Mathaaki and Bhaja Govindam. 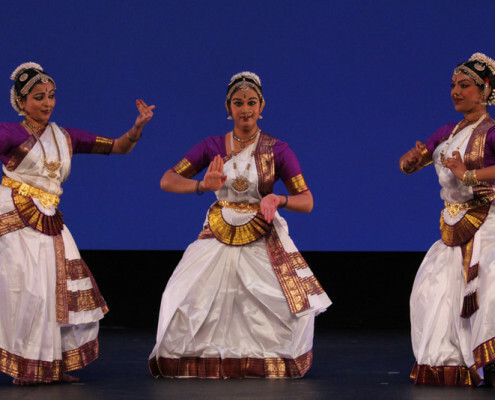 Abhinaya dancers join the Chinese Performing Arts Association (CPAA) to celebrate CPAA's 25th anniversary in Silk Road Fantasy. 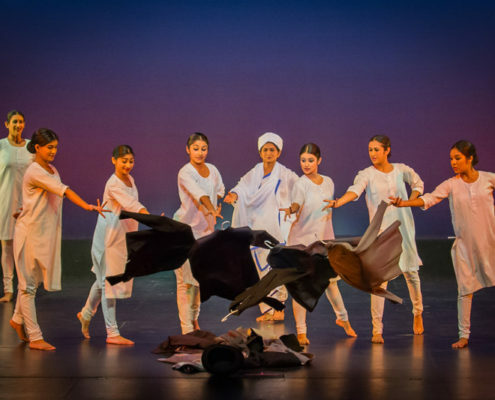 This dance drama is inspired by the cultural diversity of Silicon Valley and reflects the ancient silk road as a pipeline of intercontinental exchange of culture, technologies and ideas. 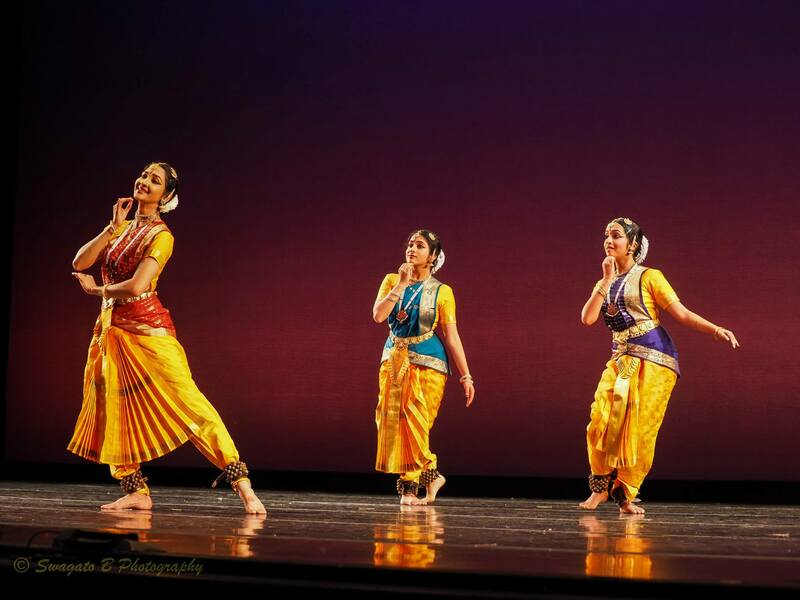 Abhinaya Dance Company presents Sanchaari - Elaboration as part of the 2017 San Francisco International Arts Festival. 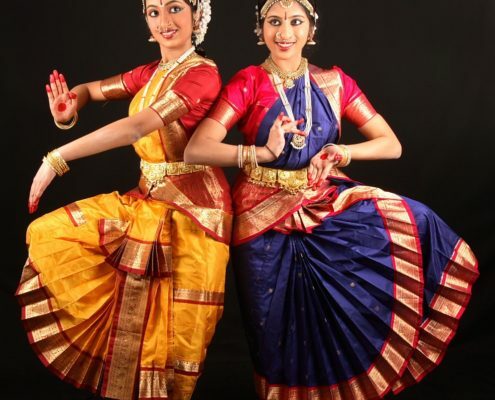 Over 25 dance schools are coming together for this special event to raise funds for Chennai Flood relief. 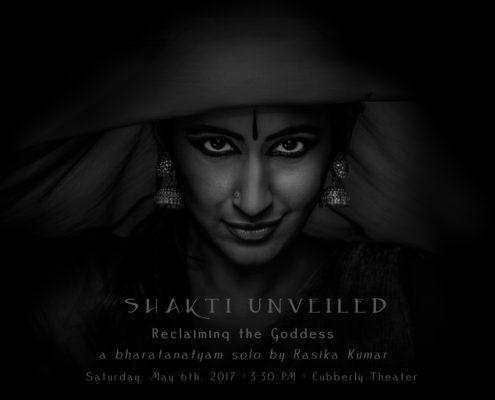 A Bharatanatyam solo that seeks to reclaim the heritage of the all encompassing Goddess as a role model for the modern day woman.